Tyler Clem piloted his J&J #14 Sprint Car into battle in a doubleheader with the United Sprint Car Series (USCS) over the weekend at Bubba Raceway Park during the Florida State Championships. Action opened on Friday evening at the 3/8 mile oval, where twenty-four competitors registered for action. The night started with Tyler battling handling issues in his heat race. As a result he had to start 23rd on the grid for the finale. Despite starting deep in the field he patiently worked his way through the field to an 11th place finish. Saturday night found Clem looking for an even better outing in the weekend finale. Preliminary action awarded Tyler with the 16th starting spot for the main event. Just like a night earlier, the 13-year-old masterfully worked his way through the field before registering a 3rd place finish behind race winner, Trey Starks, and Michael Miller. Full results from the weekend are available at www.USCSRacing.com . 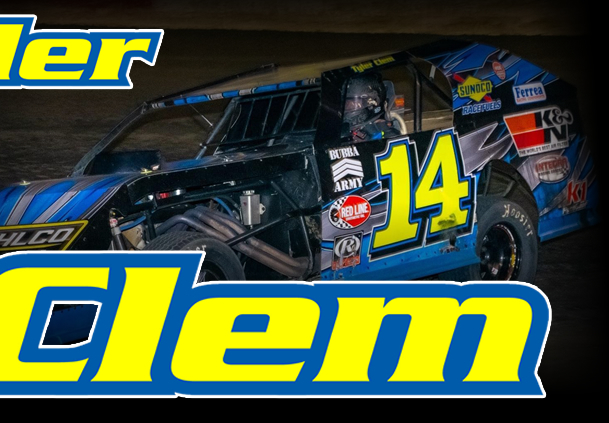 St. Petersburg, Florida racer, Tyler Clem is the latest addition to the MSR Mafia team and has launched a brand-new website at www.TylerClem.com. The 13-year-old is in his ninth year of racing in 2015. 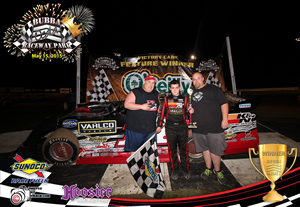 Competing in the Dirt Late Model and Sprint Car ranks, Tyler has enjoyed a great season so far. He's notched a pair of wins with his latest triumph coming in his Vahlco Wheels #14 Rocket/Stanton Racing Engine Late Model at All-Tech Raceway (Lake City, Florida) last Saturday. 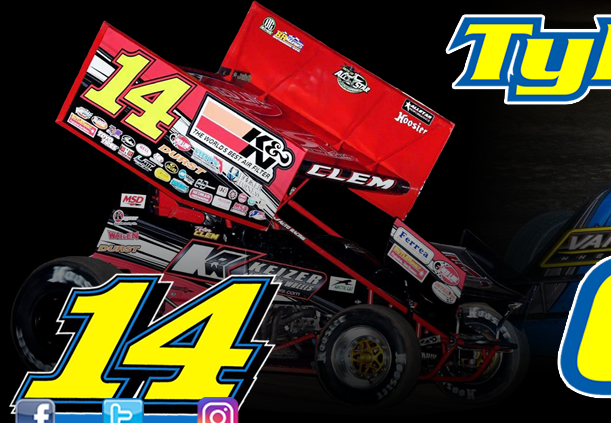 This weekend, October 16th-17th, Clem returns to the driver's seat of his J&J #14 Sprint Car as he competes in a doubleheader with the United Sprint Car Series (USCS) during the Florida State Championships at Bubba Raceway Park (Ocala, Florida). For more information on the events, please visit www.BubbaRacewayPark.com.